가장 좋아하는 Yuri on Ice female character? The fans pick: 사랑 him! Eros 또는 Agape; which theme do 당신 prefer? 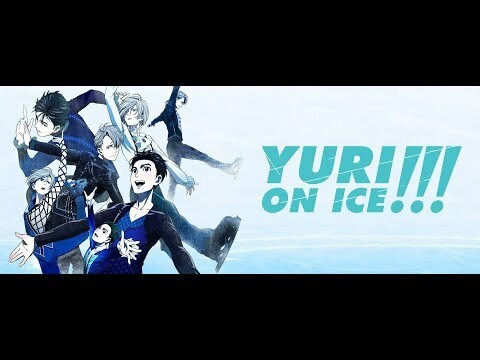 Anyone one know if the "Yuri on Ice" 초 season has been made offical?